Having a baby is an exciting but also a tiring time for new parents. When you are told that your newborn baby has Down syndrome it is quite natural to experience a wide range of different emotions. It is very common for parents of a new baby who has Down syndrome to experience a number of emotions at any given time, particularly during the first few weeks and months. It is important to know that these feelings are totally natural and experienced by many parents. Many new parents find it extremely helpful to chat with another parent who might have some idea of what you are going through. Our Support Mum, Triona is delighted to chat with new parents. 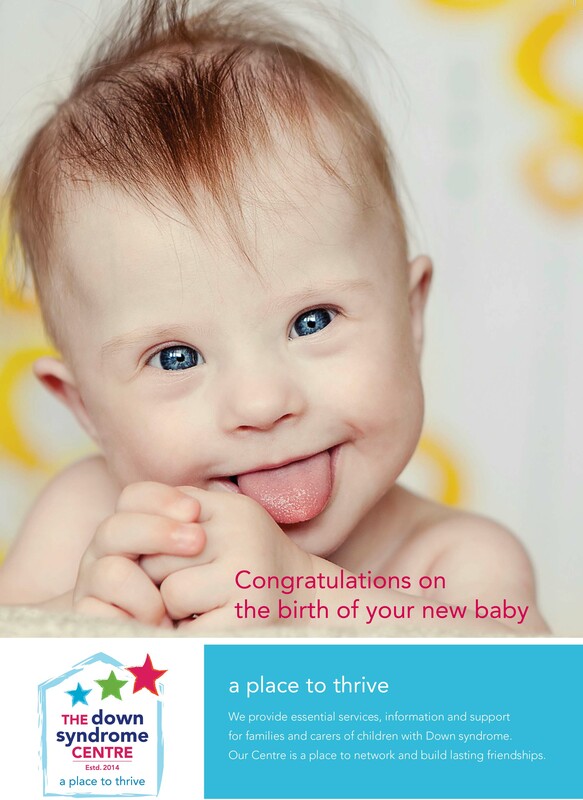 Here at The Down Syndrome Centre we host a number of New Parent’s Evenings throughout the year. This is an opportunity for parents to meet each other and to meet the staff and practitioners and have a tour of the centre and find out what we do and what services we provide for children and families. Please contact our main reception (details above) to find out when the next New Parents Evening is taking place.